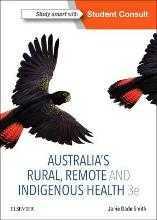 Written in the award-winning, lighthearted Incredibly Easy! 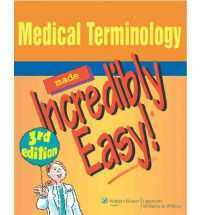 style, this book is an excellent aid to understanding and retention of medical terminology. The first chapter focuses on key concepts of medical terminology, including common word components. Subsequent chapters cover individual body systems, providing in-depth definitions that connect words to their meanings. 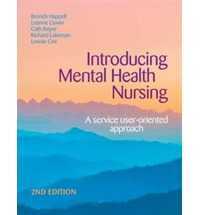 This Third Edition features new chapters on obstetric and mental health terms and expanded "Pump Up Your Pronunciation" charts. Two eight-page full-color inserts offer a closer look at anatomical terminology. A companion Website offers student and instructor ancillaries including a pronunciation guide with hundreds of terms, "Pump Up Your Pronunciation" study cards, practice exercises, PowerPoint presentations, and a test generator.